This is my second card using Holiday Banners. 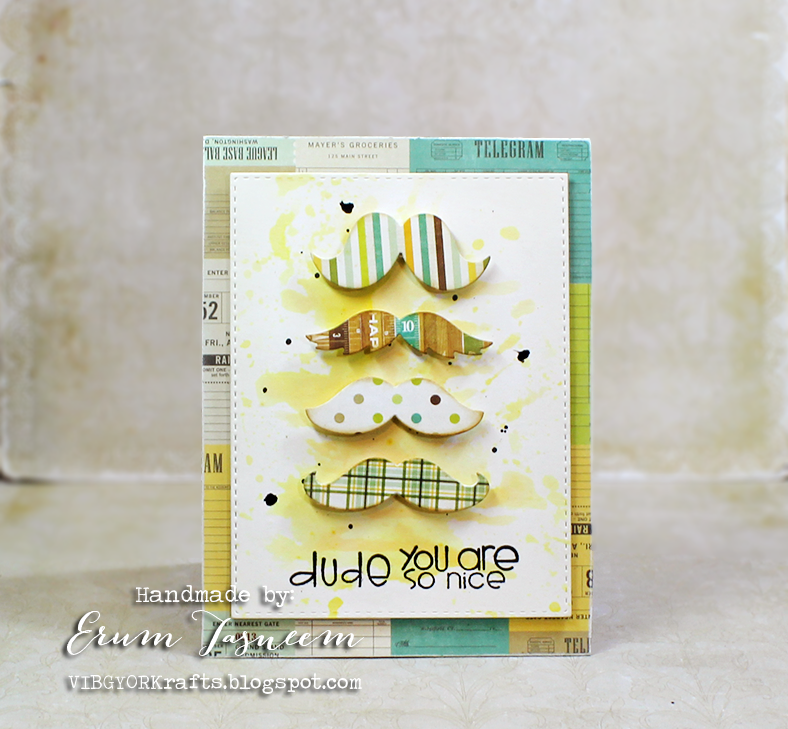 It's a collaboration stamp set between Simon Says Stamp and Clearly Besotted. I inked the background using distress inks, stamped the bells multiple times and then heat embossed it with sparkly embossing powder. The banner is also heat embossed. I am taking a couple of days off from commission work due to Eid and it was just the right time to receive this awesome STAMPtember stamp set from Simon Says Stamp. It's a collaboration stamp set between Simon Says Stamp and Clearly Besotted called "Holiday Banners"
I took the smaller elements from the stamp set, stamped, heat embossed and fussy cut them then and made a banner out of it. 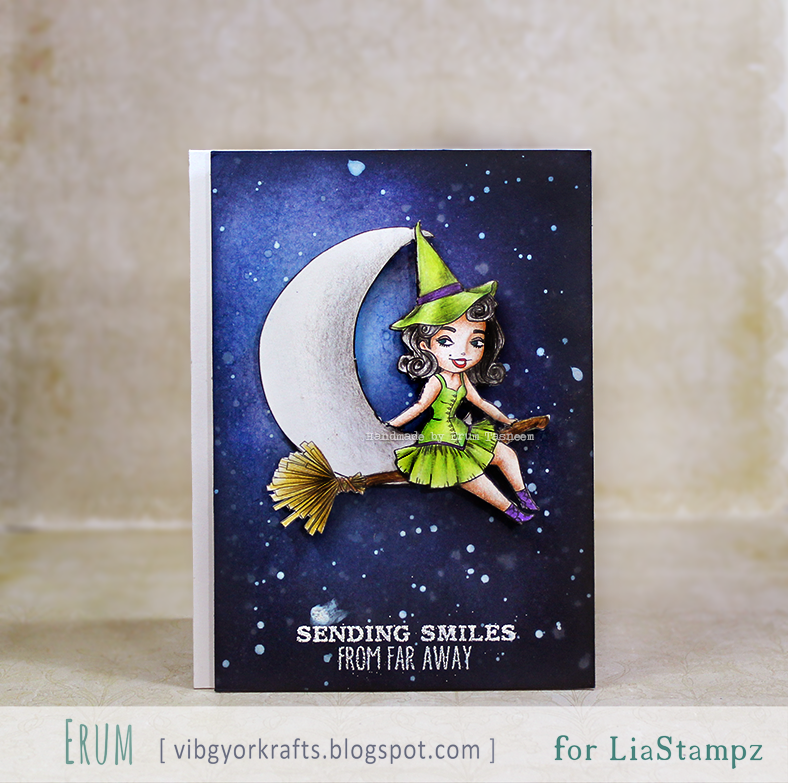 Inks are by Avery Elle and die plus sentiment by Simon Says Stamp. Thought I'd enter this in Work it Wednesday and the SSS Wednesday challenge. 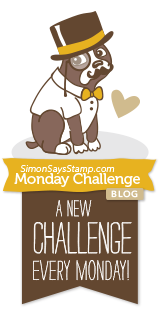 I have a card to share with you today for the new challenge over at All Dressed Up challenge blog. 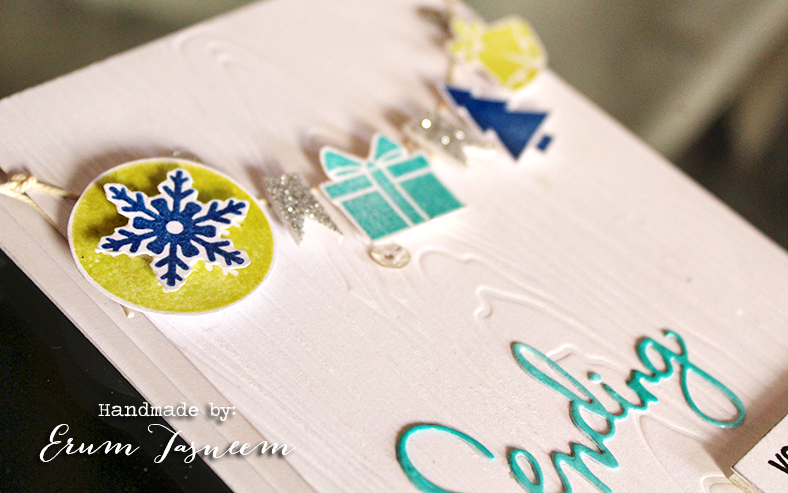 For my card, I tried to do grungy stamping to create the card base. I have used "A cuddle makes everything better" digi and colored her using Faber Castell classic color pencils, fussy cut it and adhered it to a diecut panel I already had inked and ready. Die by Simon Says, stamps by Technique Tuesday and JustRite Stampers. It's release week over at All Dressed Up! I will be introducing "I love my Teddy" digi stamp. I watercolored the image using no line watercolor technique. I used a mix of Gansai Tambi and distress inks to watercolor this little guy. How cute is this image? I love it! 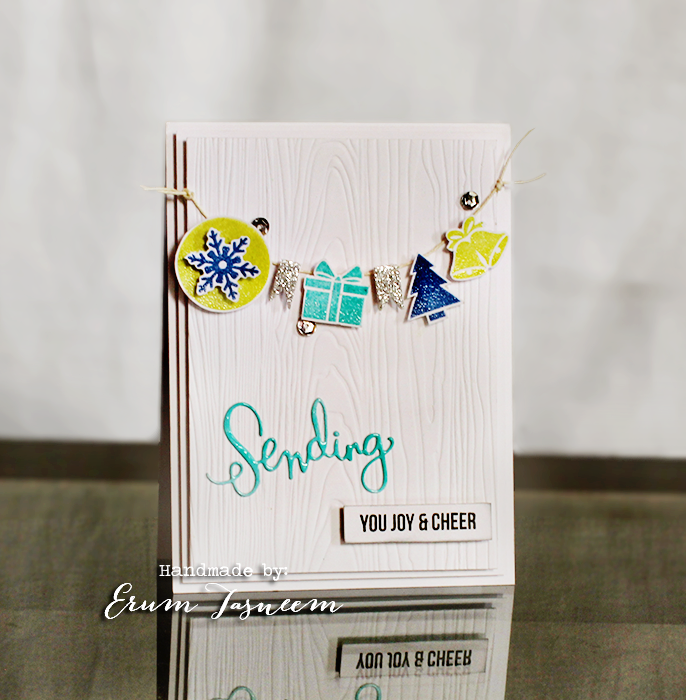 The dies and sentiment stamp is from Simon Says. 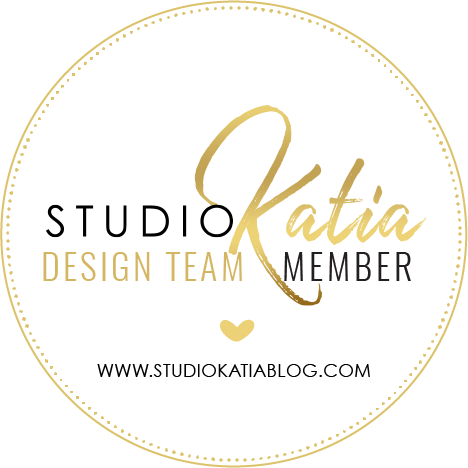 Please do stop by the blog to check out what everyone else has created! Cant wait for you guys to check out the complete release! I recently purchased a few Paper Smooches dies and I love them! I can not wait to buy some more! They are such a perfect size for cardmakers. How cute are these mustaches eh? I thought I'd enter this in the Paper Smooches anything goes challenge. Papers are by Echo Park. Sentiment and dies by Paper Smooches. 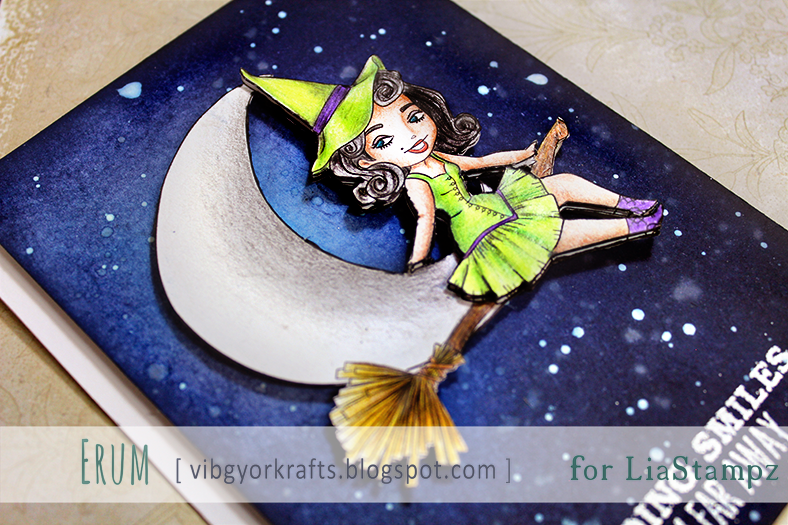 I have used "Witch Girl" from the Vintage Girls series. You can find her at the Etsy store (link in the end of this post). I have colored her using faber castell classic color pencils. I fussy cut the girl out and added some foam tape so the moon would be behind her, all that dimension looks great in person. The background has been inked using distress inks.